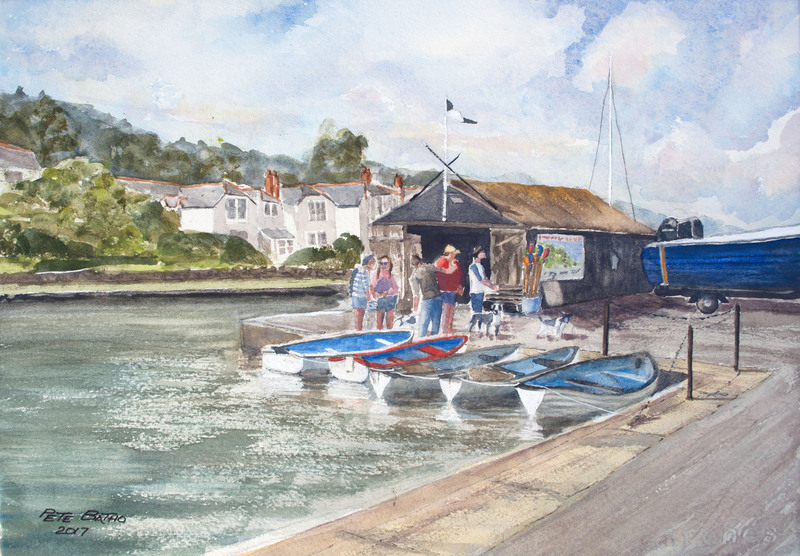 Budehaven Boat Hire. Watercolour on Arches NOT paper. 140lb. 1/4 Imperial.